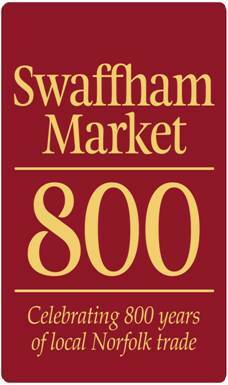 There has been a market in Swaffham for over 800 Years, our family of Markets offer a wide range of goods and are a popular attraction for residents and visitors. Saturdays, there is an outdoor market and auction with over 30 stalls including fresh meat, fruit & vegetables, cheeses & eggs, housewares, confectionary, clothes, tools, bric-a-brac and plants. The choice of goods attracts locals and tourists together to create a delightful buzz with the sounds, smells and colour in an atmosphere brimming with activity. This vibrant and bustling weekly event upholds a tradition that dates back to 1215, the first written record of a market in the town, and ever since people have come from far and wide to purchase the wares from this wonderful market. The auction bell is rung at 11am and all manor of items are sold on the stones outside the Greyhound Pub. If you would like to trade on our market please find below an application form. Fridays, at the Assembly Rooms there is an indoor market offering mouth-watering homemade cakes, jams and pickles alongside vintage jewellery and a plethora of other temptations. 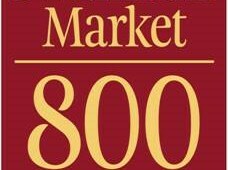 On a number of occasions during the year this market rolls over to Saturday. Poultry Auction every Saturday a poultry auction is held at the Raceway on the outskirts of Swaffham. This attracts visitors from far and wide. Events organised in Swaffham are often centred on the market as it is such a great way to engage the whole town and visitors, promote the town and increase community engagement. 2018 events on the Market Place include: the Swaffham Market Sheep Fair 25th - 27th May 2018; Christmas Lights event on Sunday 2nd December 2018. Further information about upcoming events are regularly advertised locally. 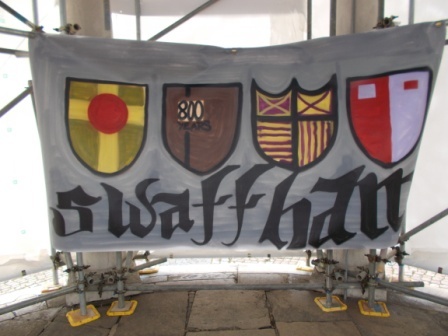 There is a dedicated Market Committee chaired by the Town Council and Market Traders who are passionate about the market and work tirelessly to ensure the Market remains a key focal point of Swaffham, enhancing local businesses and promoting the town.